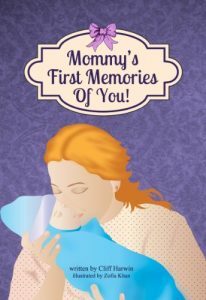 This book will positively affect the way you live, behave, and help you feel at peace with your highly sensitive nature. 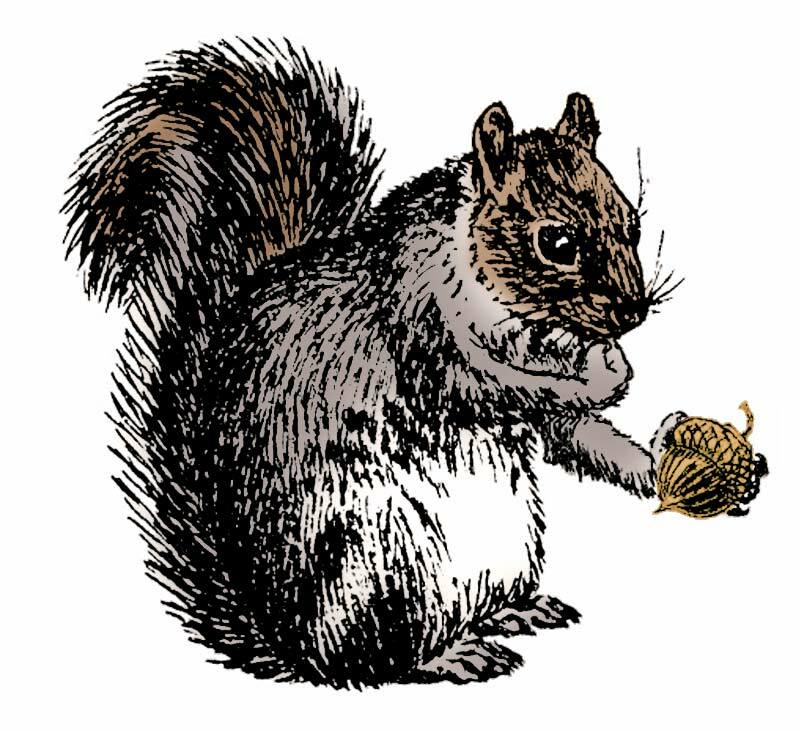 Gain inspiration and information from a source that you will refer to again and again! 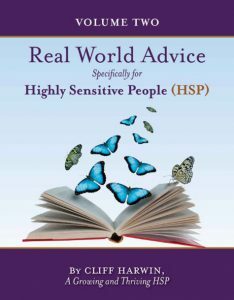 Extensive research done by clinical psychologist, Elaine Aron, Ph.D., who has graciously provided the foreword for this book, indicates that 15-20% of the population is comprised of highly sensitive people. A significant percentage of this 15-20% is not aware of this inherited character trait and the effect that it has on their lives. 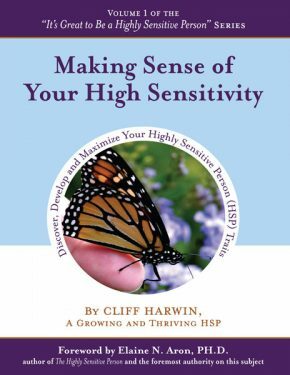 Cliff Harwin, husband, father, business owner, and highly sensitive person has written about this subject from a personal perspective and will share with you the lessons that he’s learned. At the end of each chapter, he provides a summary and thought-provoking questions to help the reader gain more insight into the content and into themselves. You never know when a moment and a few sincere words can have an impact on your life. A deeper understanding of what it means to be a highly sensitive person. Tips on making career choices that are consistent with your highly sensitive nature. Strategies for dealing with the resistance that keeps you stuck in life. A road map to a happier life. 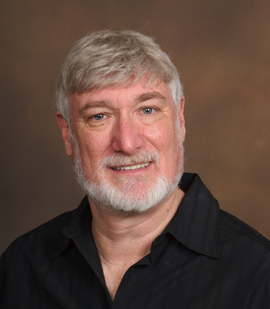 An HSP friendly health care strategy to make better health care decisions. 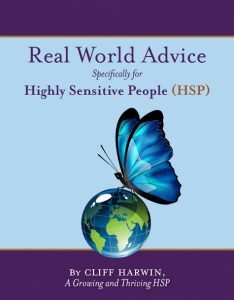 An extensive list of resources for highly sensitive people. Self-awareness is the first step in thriving as a Highly Sensitive Person. Once you understand your high sensitivity and become clear about who you are, you’ll be better equipped to decide what’s best for you. Click anywhere on the images above to learn more about my other e-books.